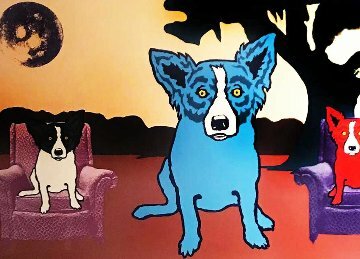 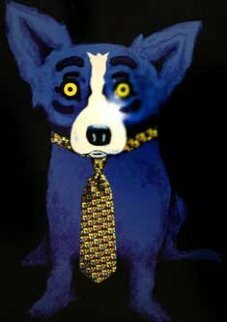 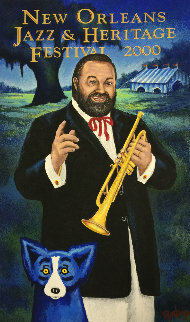 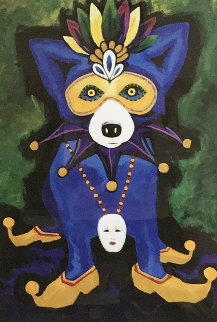 "Lunch At the Club 1996"
"Hiding From the Moon 1995"
"Blue Dog Poster Schaffer Eye Center Beam's Crawfish Boil. 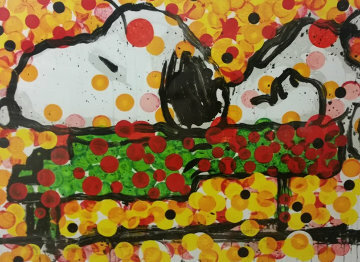 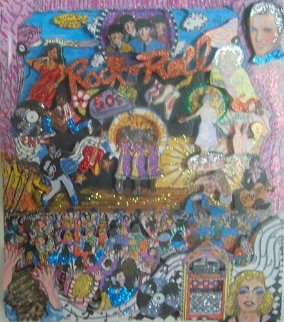 Birmingham, AL 2000"
"Hidin' My Blues From You 1995"
Hand Signed: Lower Left in Ink Marker. 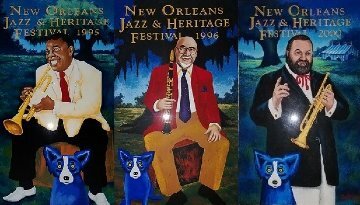 "Moon of The Loup Garou 1995"
"I'm Just Sitting in the Background 2000 23x27"
"Blues Are Pulling Me Down 1992"
"I'm in the Pink Over You 25x22"
" New Orleans Jazz and Heritage Festival Suite of 3 2000"
"Boiling My Blues Away Poster 1998 HS"
"We Blues Dem' Away 2-07-10"
"Home on the Moon AP 1991"
"Waiting on My TV Dinner 1993"
"Bear with Me AP 1995"
"Huey Long: Kingfish (Galerie Antenea, Paris) 1980"
"Take Me Back to Texas 2015"
"They All Ask For You 2004"
"Pushing Up Posies AP 1996"
"How My Garden Grows 1996"
"By the Light of the Moon 1992"
"We Blues Dem Away 2010"
"Second Line - White AP 1994"
"We Will Rise Again New Orleans 2005"
"Blues Can Hide a Bad Apple 1992"
"Untitled (Museum Edition) AP 1993"
"Spring is Here AP 1996 "
"New Orleans Jazz Fest 1995 "
"Lunch At the Club AP 1996"
"New Orleans. 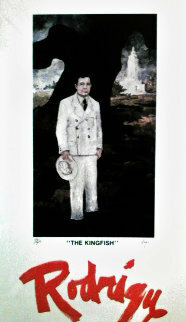 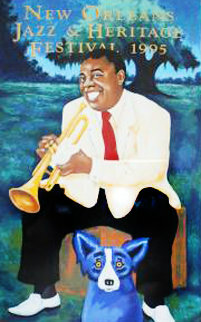 Jazz Fest Poster Signed 2000"
Looking for a print of Boiling My Blues Away. 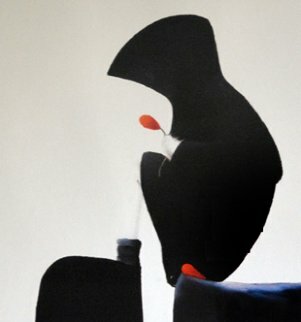 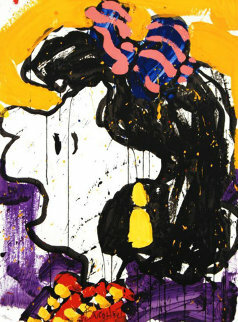 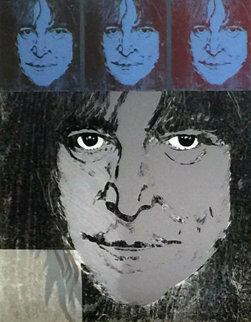 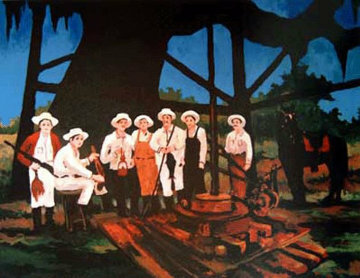 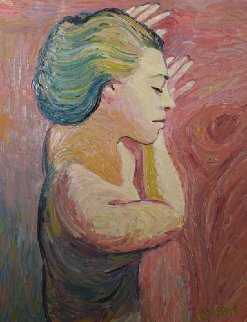 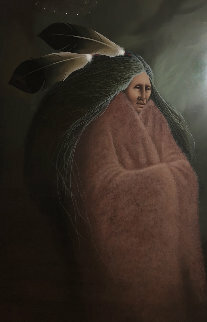 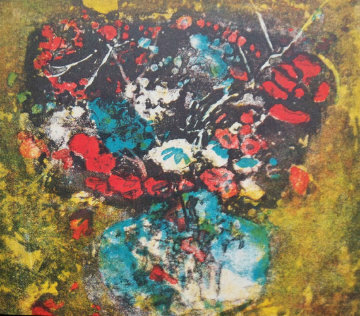 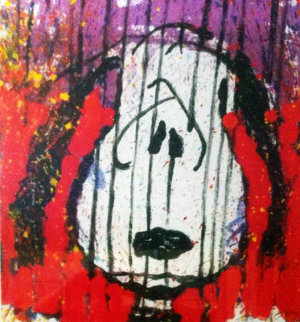 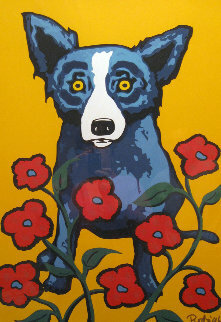 The piece was done in 1998 and is in a palette of black, blue, red, and yellow featured in this piece. 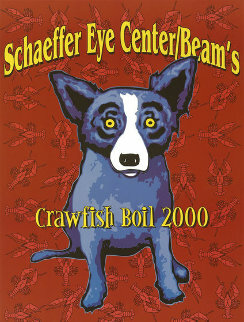 The poster was created for 1998 Schaeffer Eye Center/Beam Crawfish Boil. 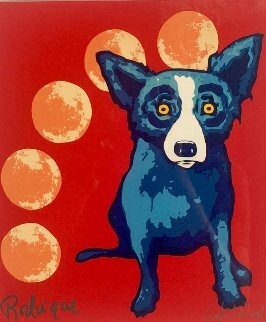 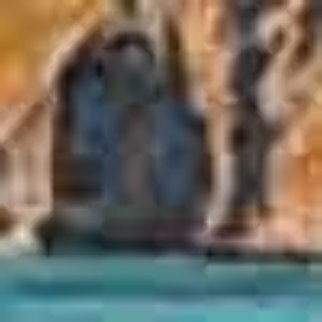 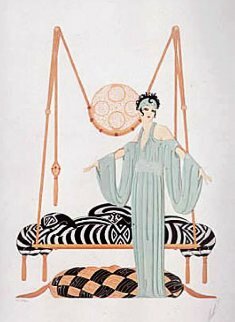 Looking for any prints of this art. 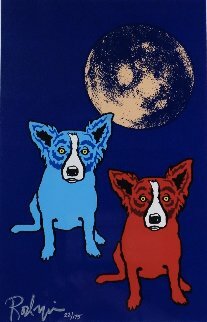 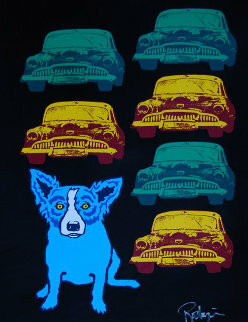 Looking for any original silkscreen prints. 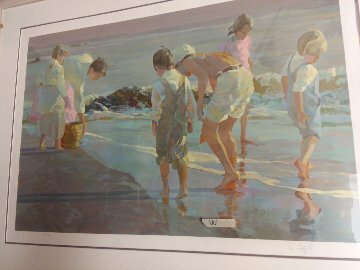 Either hand signed or estate stamped with his signature. 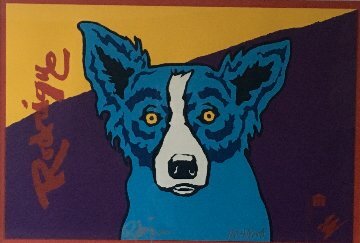 Need certificate of authenticity. 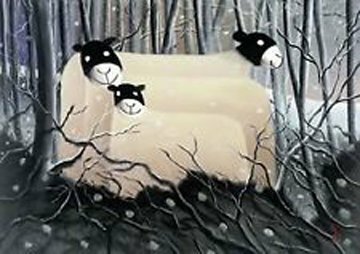 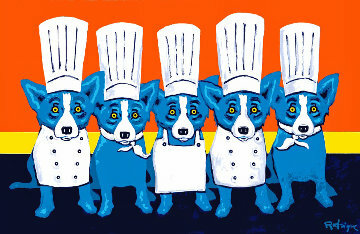 Guess Who's Coming To Dinner Limited Edition Print Artist Proof. 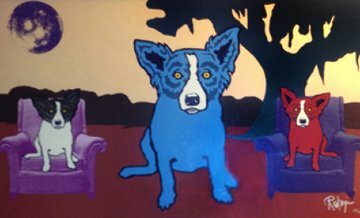 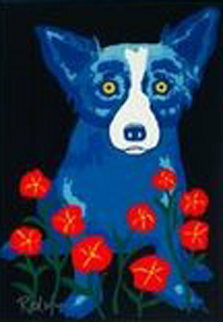 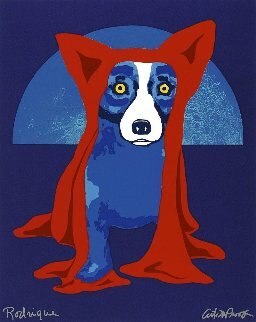 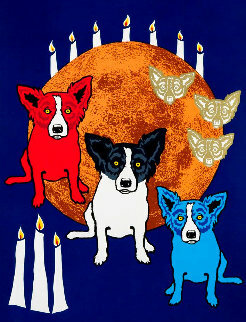 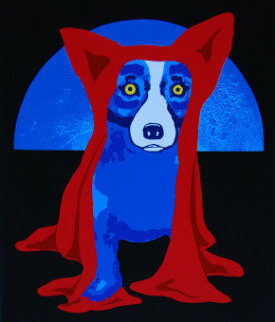 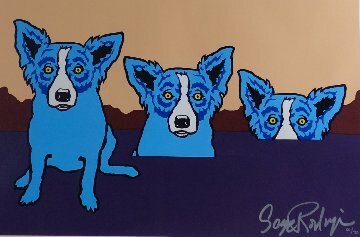 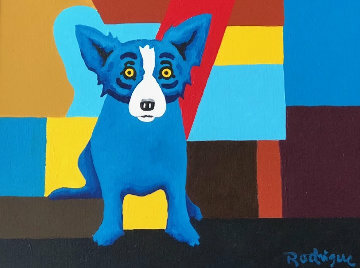 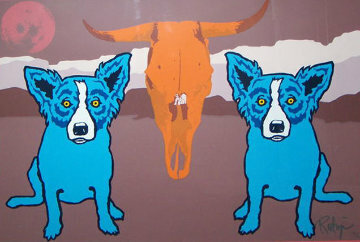 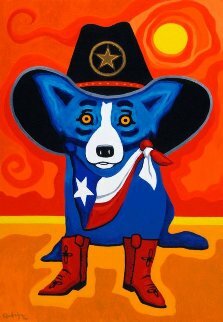 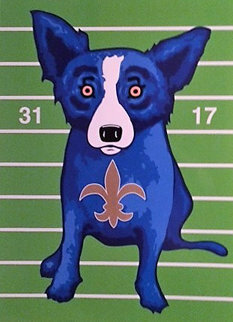 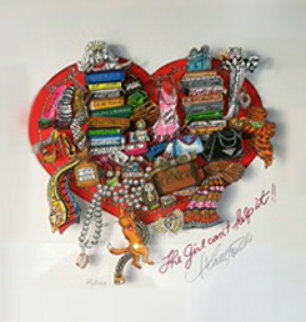 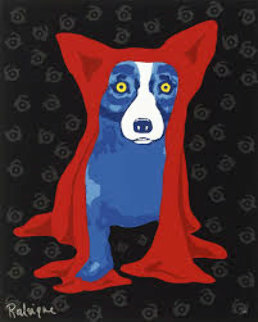 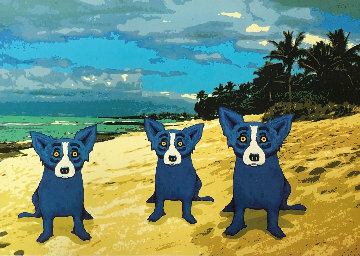 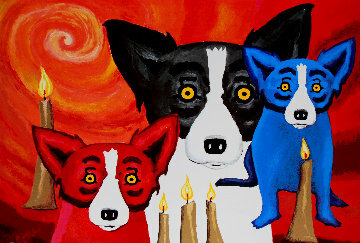 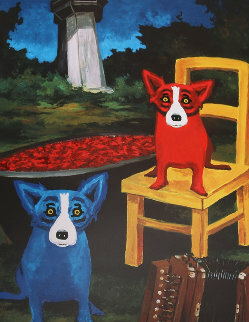 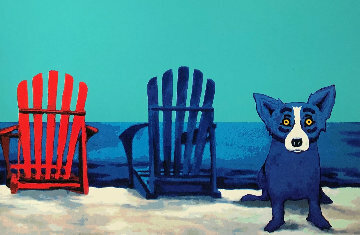 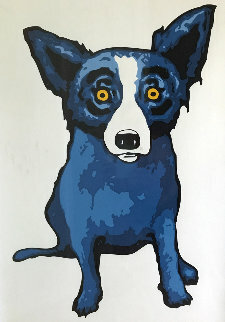 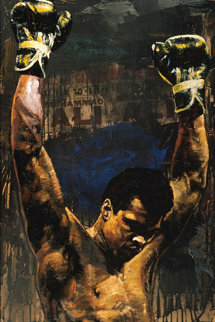 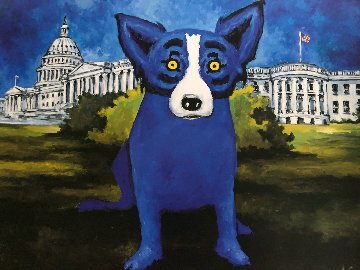 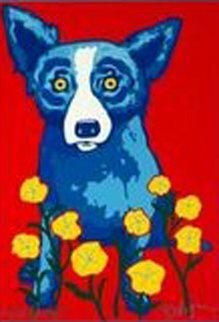 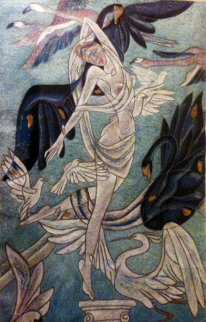 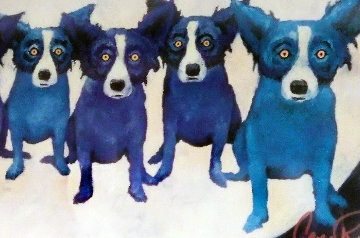 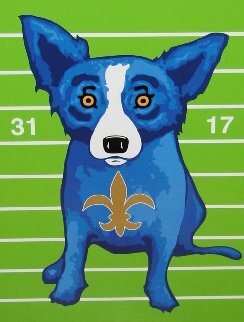 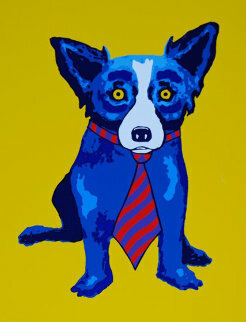 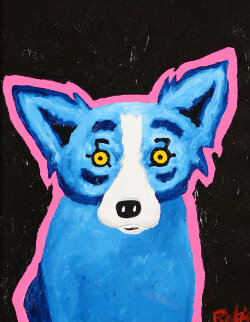 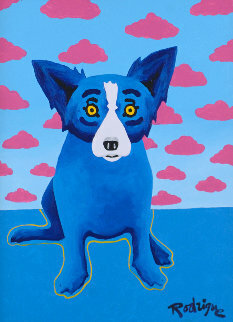 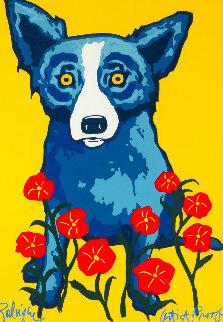 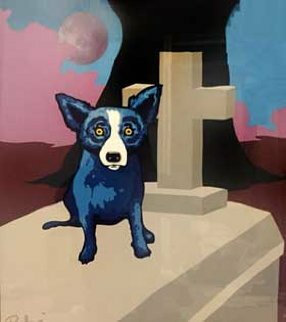 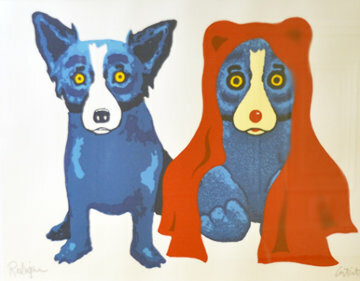 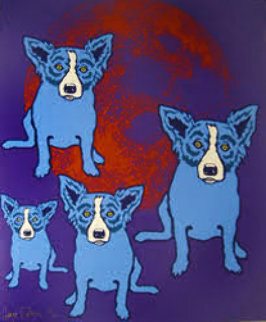 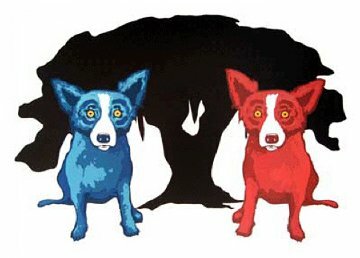 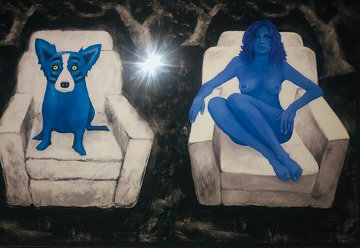 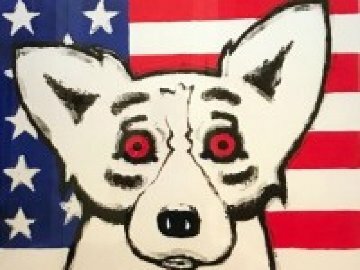 Absolute Rodrigue Limited Edition Print. 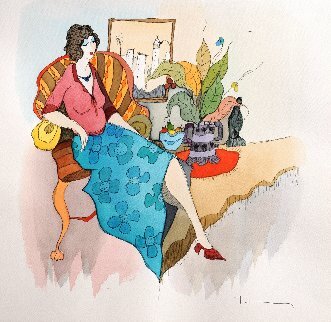 Original painting, watercolor or drawing, no prints. 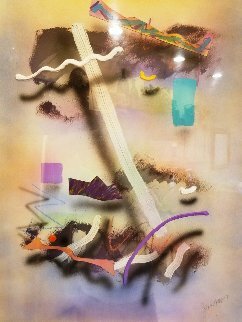 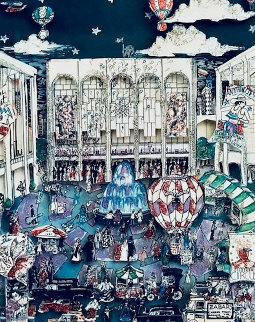 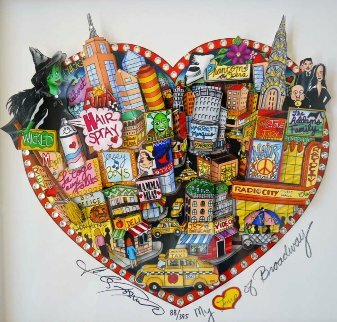 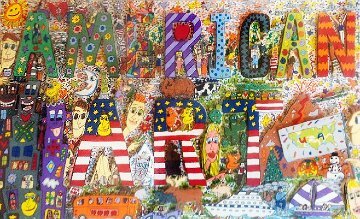 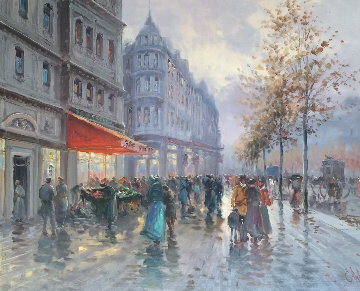 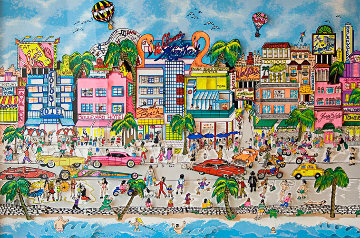 "Greenwich Village, New York 3-D"
"Parisian Street Scene 1980 39x33"
"Ali Triumph HS by Ali"
"My Love of Broadway 2011 3-D New York"
"To Every Dog There is a Season - Winter 1996"
"Evening At the Met 3-D"
"Play That Funky Music 2003"
"South Beach 3-D Florida Miami 1993"
"Elephant Presenting Flower to a Bird 1998"